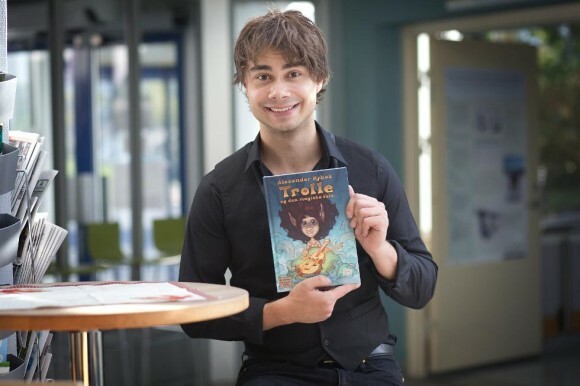 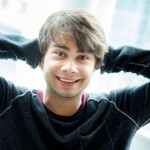 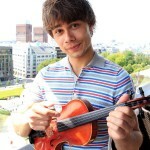 Saturday afternoon talks, sings and plays Alexander Rybak from its bokdebut “Trolle and the magic fiddle”. 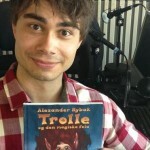 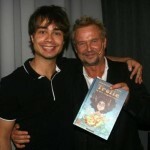 The book, which has new Rybak songs included on the cd, is written for children from four years. 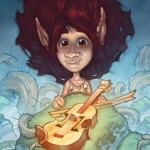 We meet friendless lonely Trolle that someday find a fiddle in the forest – which turns out to be magical.